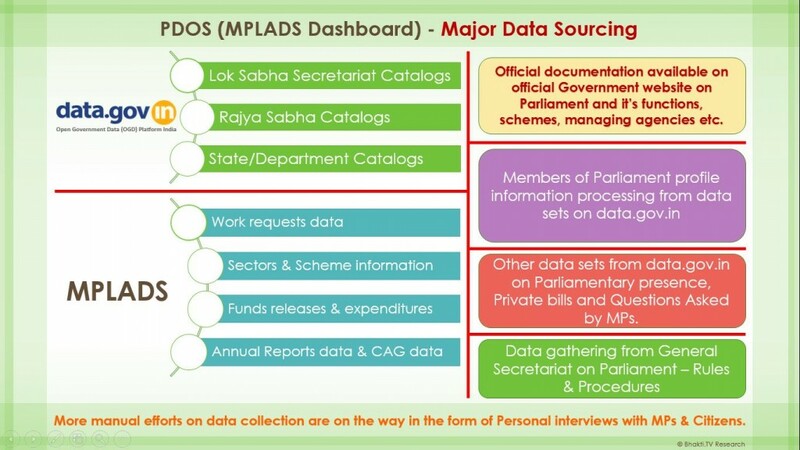 What is the source of Data that we use for building PDOS – MPLADS Dashboards? It is important to understand the data being used for PDOS – MPLADS Dashboards. During design brain storming sessions it has come across many times on how best we can utilize the data available in public domain in combination with data sets available through data.gov.in. If we were to put everything in one slide, following is how it’s going to look like. What drive us to build is the release of data in public domain by the Government under the OGD Platform, India. It started with series of meetings with technology students on How best to utilize the data and what is Open Government Data Platform. We want the young technology graduates to be aware about the data available that they can use to produce anything that helps us all in our everyday life – be it an App, Portal or a completely yet not invented tool. 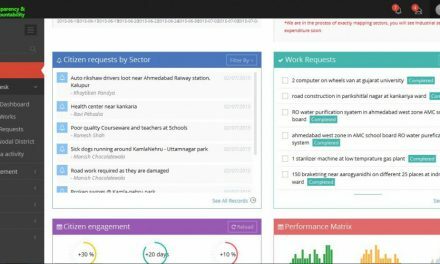 What is Open Government Data Platform India? Data Management System (DMS) – Module for contributing data catalogs by various government agencies for making those available on the front end website after a due approval process through a defined workflow. 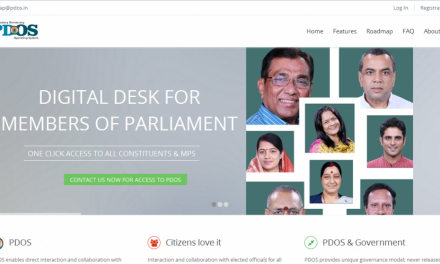 Content Management System (CMS) – Module for managing and updating various functionalities and content types of the Open Government Data Platform India Platform. 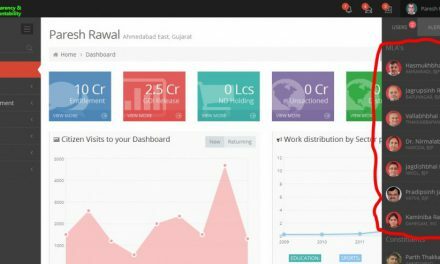 Helping technology students in Gujarat on awareness about data sets available and possible uses for the benefit of Citizens and Government is our Goal. Starting very soon, after the release of pilot in couple of weeks – our effort to contact Members of Parliament and Citizens for using PDOS – advantages and disadvantages (to learn and convert to an advantage) will bring in more eyes and ears to the project. Interviews are geared to get insight from MPs, Citizens, ND, Implementing Agencies and User Agencies to understand the data needs better. Note: We are an independent company building PDOS and are NOT related to Government in any way. Bhakti.TV Research offers FREE Projects to the students of Master Of Science, Information Technology, Projects are designed to bring the students at par with Industry requirements with real practical work. Students work on building Participatory Democracy Operating System.